This Group was formed in 2014. 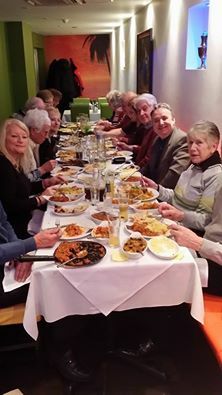 We meet on the first Wednesday evening of the month at one of the selected Indian restaurants. We arrange our evenings mid-week in order to benefit from any “special offers” available. We have some venues to which we like to make return visits, but we also try new ones. 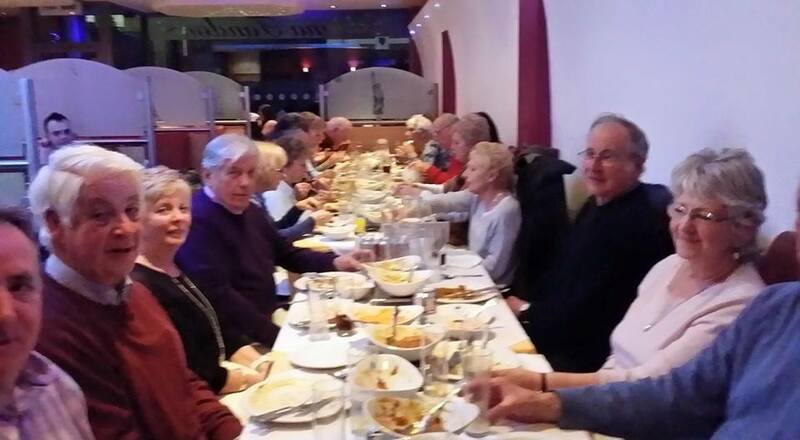 From now on the Group will be managed on a shared basis, and will be run on a first come first served basis; the first 15 who confirm will be given preference. Currently there are 34 members in the group. If you are interested in this group please send an email to the contact person by clicking on the Bluebird contact button at the side of the page.